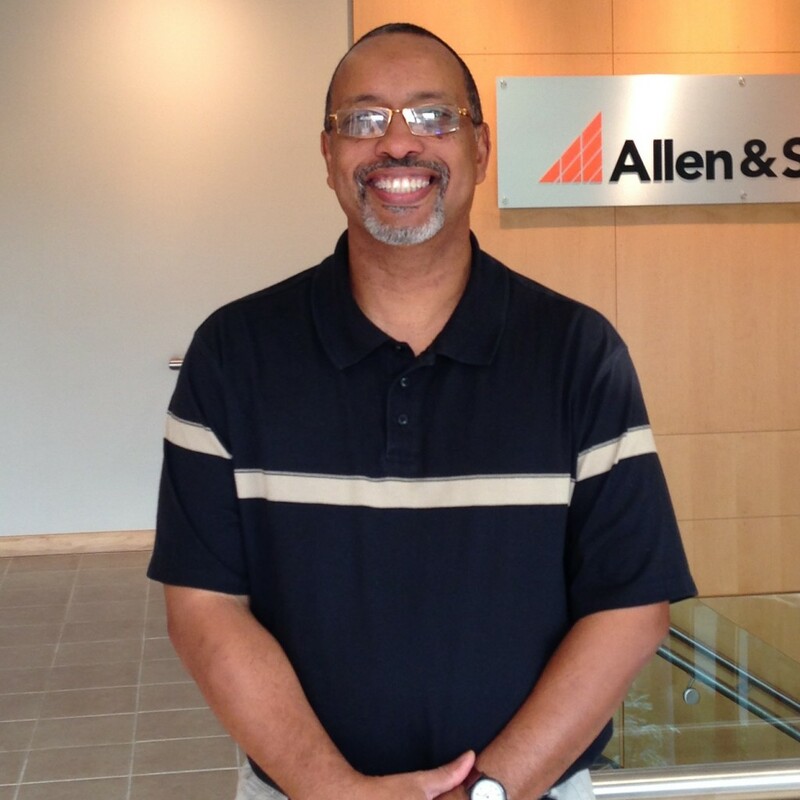 Please join us in welcoming Randall Beatty to the Allen & Shariff team. Randy joined us as the Mechanical Department Manager in the Columbia office on August 6th. He joins Allen & Shariff with over 30 years of experience working for engineering firms such as Setty & Associates, RTKL, and EDG. Randy has worked on hospitals, mixed use projects such as Gallery Place, and hospitality & residential projects such as Residence at the Ritz Carlton and Georgetown Incinerator. He has experience in the research & development sector, working on the Smithsonian Museum Support Center POD-5 Laboratory, commercial projects including the Food and Drug Administration office building at the campus in White Oak, MD, educational projects include Dunbar and Woodson High Schools. Randy also worked on a number of world class data centers for PSI-Net. Randy has a Bachelor of Science degree from the New York Institute of Technology. In his spare time, Randy enjoys swimming and biking. Please join us in giving Randy a warm Allen & Shariff welcome!